Difference Between cPanel like Control Panel and PaaS is very minute from practical usage point. There are web hosting plans which are more towards SaaS. When basically we do not have shell access – that means the full control of the server, that is quite common in shared servers – the service becomes a Web Application. The difference of Software as a Service or SaaS and Web Application; from users’ point of view is very little. PaaS or Platform as a Service gives a bit more control; which will be apparent from our article on Cloud Computing Service Models. The basic problem is that, most users actually understand the usability. cPanel practically only required for managing multiple websites on a single server – there is actually no point to run a control panel like cPanel on the same server for managing one domain. For ordinary PHP-MySQL based web applications, CMS, blogging softwares like WordPress; for a single server configuration; a FTP software can do the job for file transfer even if the Terminal / Shell window is not used and PHPMyAdmin for managing MySQL database. Difference Between cPanel like Control Panel and PaaS is only at the usability level, if technical backend is not considered. It is fact that, most will not understand the difference of using Fantastico like scripts to install WordPress from cPanel and using Red Hat Linux’s control panel’s button to install WordPress – we can control the git, the source. Difference between cPanel like Control Panel and PaaS exists in the backend configuration, even if multiple server backend is thought as closer to our traditional computing platforms achieved with adding more computers for more computing power. Most of the PaaS backend software is designed in a way that demands redundancy; they themselves needs a few GB of RAM to run. Other servers or nodes are operated via API. PaaS is a dynamic structure, users’ computing need is usually monitored with some measurable unit. Consumption of raw computing power is never calculated in traditional server. Billing actually does not matter, whether you are using the server or account; in case of traditional. So apart from the structural differences, there are difference in consumption. We can not actually make a traditional dedicated server more powerful in need by adding more RAM without shutting down the computer, Hot-Swappable RAM unit for Server is not impossible, but exists; still they are never used for consumer grade hosting usages. 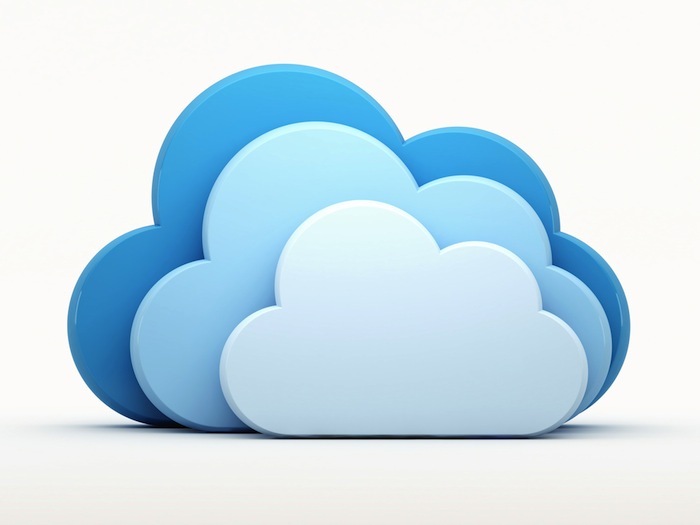 SaaS, Cloud Computing and Mobile changing the world of webhosting, something that needed to change profoundly. Web is changing by delivery of services online. Cite this article as: Abhishek Ghosh, "Difference Between cPanel like Control Panel and PaaS," in The Customize Windows, June 25, 2013, April 21, 2019, https://thecustomizewindows.com/2013/06/difference-between-cpanel-like-control-panel-and-paas/.